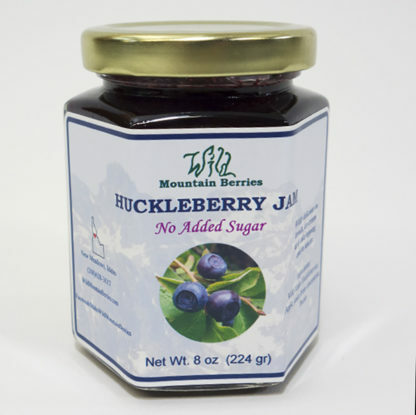 There is a lot to love about our No Sugar Added Huckleberry Jam with its sweetness coming from pure fruit juice and loads of huckleberries. 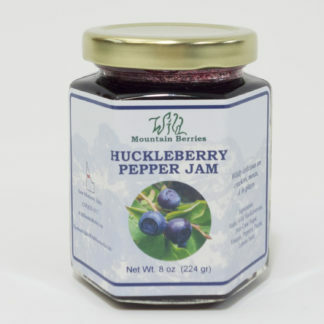 A great addition to a wholesome breakfast! 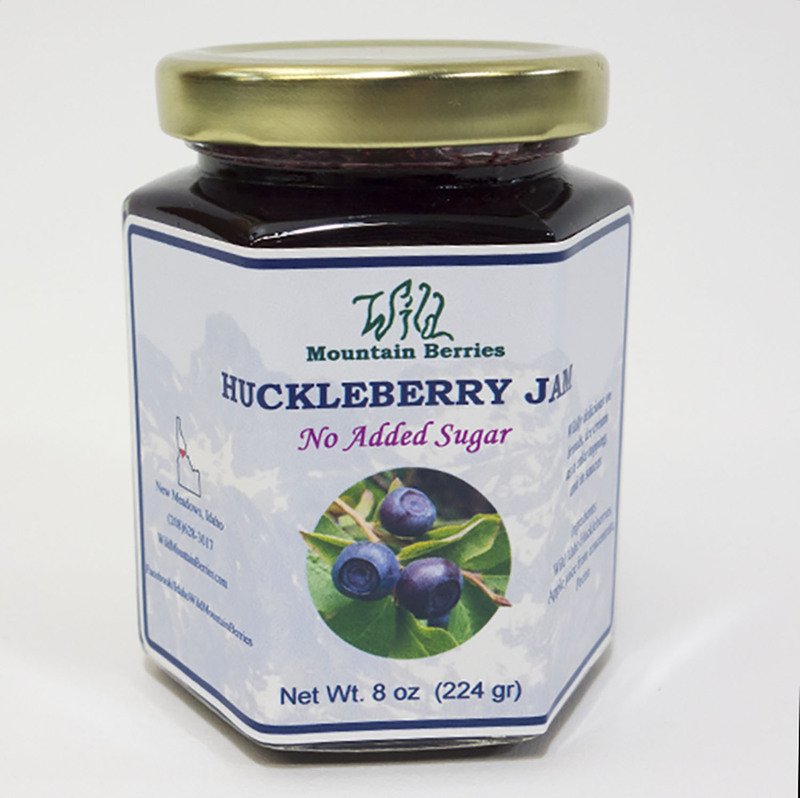 Huckleberry Heaven is what this is because we don’t skimp on the berries. 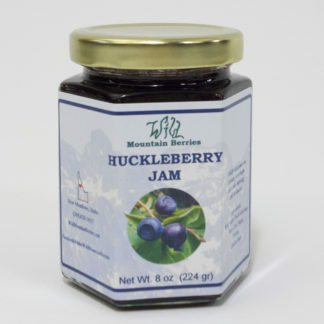 You can enjoy delicious wild huckleberries in every spoonful. 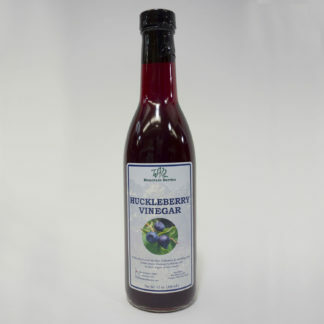 Suggessted uses: Spread on sandwiches, use in cake toppings, or blend in yogurt.